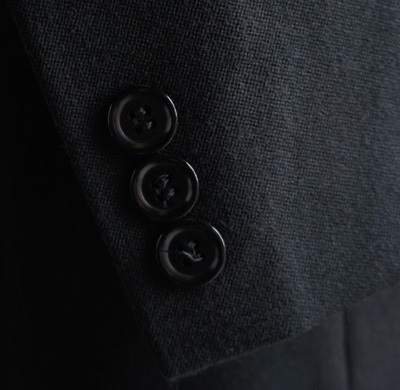 Tailored to a very high standard and made in the UK. 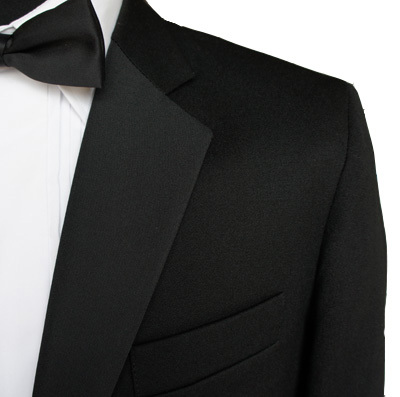 This is a traditional 2 button Single Breasted Dinner Jacket made from the finest 11 ounce barathea wool woven in Yorkshire. 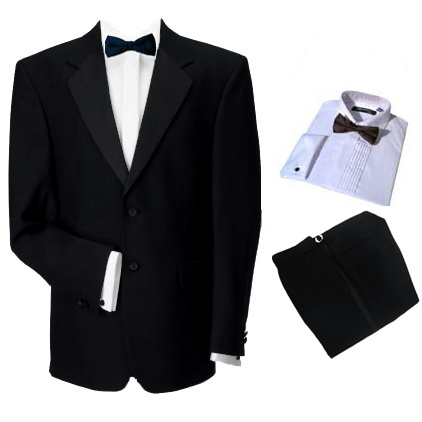 This finest quality tuxedo jacket has notch style lapels faced with ribbed grosgrain silk (traditionally used rather than satin for the highest quality formalwear). Just to let you know that I received my order Tuesday luncht ..